There are three types of appointments. There are no remaining appointments for tax season. If you are a current client, please call us so we can assist with your extension. 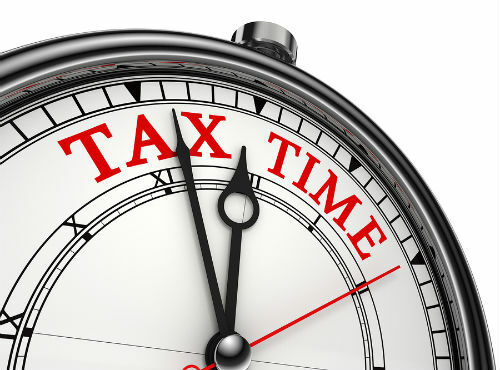 Tax Season Appointment – Scheduling for tax season 2019, January 21st-April 11th. Appointment outside of tax season – For scheduling appointments after Tax Season. SmartPractice – appointments for SmartPractice Employees, only during tax season. Enter your name, email and phone number on the next screen and select confirm. Important! You are not scheduled until you click the confirm button and see a confirmation number. You will then receive an email. Please save this as you can use the link if you need to reschedule. Click one of the options below to schedule your appointment. If you have any problems scheduling online feel free to give our office a call.